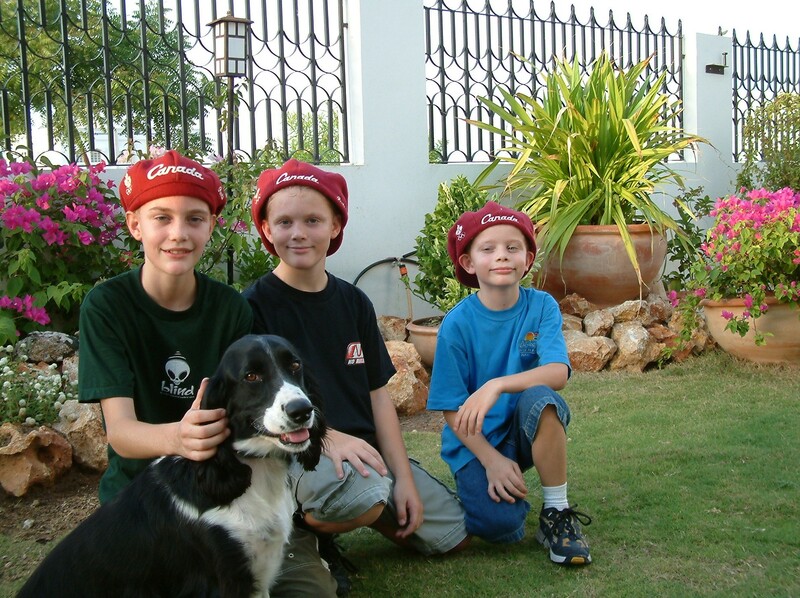 It occurred to me at the #FIGT conference, that I had never referred to my three sons as TCK’s or third culture kids. * Listening to the varied educators, authors and specialists at the conference, I came to understand why I hadn’t done this. I wanted them to be ‘normal’. So despite having lived in seven countries, having had different experiences AND losing their friends every three, four or six years, they were supposed to be like any other child. What I realized throughout the conference is that excellent support and care exists for expat families who live overseas. There is often a need for this. I’m thankful that for the most part, my three coped fairly well. However partly what FIGT is concerned with and facilitates, is that for many children and their parents, this global life can be challenging, confusing and leave kids without a sense of belonging to any country. As parents we feel guilty that they may not have a home town to call their own. We worry that they only see extended family during holidays. We fret that they don’t have ownership to any one place, even their home country feels alien at times. And yet as the esteemed Dr. Fanta Aw reminded us during her keynote speech at FGIT...it takes a village to raise a child. And this is precisely what we do as global parents. We pull out all the resources to ensure that our kids have a sense of home in which ever country they’re living in; parents, teachers, coaches and volunteers all contribute to raising expat children. We all become their village. My husband and I created a sense of normality (from a Canadian’s viewpoint) by starting and coaching a baseball league in Oman. I wasn’t pleased that my boys may not grow up playing baseball and so with the help of passionate coaches and parents, I started a baseball league. We soon had over one-hundred kids from all over the world playing. Some of these families also helped with the hockey team, also a first to be formed in the stifling heat of Muscat. Our coach, Teppo Virta, will always be a hero in the eyes of my boys. I was overwhelmed years later when one of my sons depicted me as a ‘hero’ for facilitating their desire to play a sport that wouldn’t have been possible. I had only done what many of us do for our children in foreign lands; form and nurture clubs and organizations of every description. For we know that when children grow up globally, it’s even more important that they belong to something that represents their home culture and identity. As Dr. Aw, reminded us, “It’s an intersection of experiences, relationships and friendships that become family. It’s the people that claimed you in good and bad.” And that is what a village does. Be it physical or not, as in the case of many global families, our extended family has helped raise our cherished children. We ask so much of these resilient kids; arriving, living and leaving so many countries. And yet if we all do our part to help raise them, the ‘village’ is a pretty good place to be. Yes, all part of that village that we’re fortunate indeed to be a part of. Thanks Dounia, you are a shining example of a third culture kid that has not only adapted but thrived because of your global experiences. I look forward to reading your previous blogs as well as the new ones! Thanks for your kind comment, Terry Anne – it means a lot! I read this with my TCK sitting beside me. Your first paragraph really hit home. I too secretly hoped this mobile life would not affect them in negative ways and they would be normal. But another lightbulb lit up when you said that you always created a home everywhere. So did we. But not now the kids are in Europe and we are in Malaysia. Ian and I have one over there, but the boys have not visited yet. They now have no tangible home. Thanks. So true Jo, as our children become adults we have a new myriad of concerns and realities to all deal with. I agree that even at an older age they seem to need that security of a tangible home still. Hopefully, they’ll visit or even live with you soon in Malaysia for a time, it will help. Thanks for this post – I heard the conference is great! I think the question for the TCK is “what is normal”. Just like “what is home?” does not look like their parents – neither does “normal”. As an adult TCK my normal was nothing like my parents normal and raising TCKs was the same – their normal is not mine. It sounds convoluted and confusing — and it is. But I will say the more a parent tries to force a kid into their ‘normal’ the more confused it can become. I look forward to reading more! Hi Marilyn, isn’t it true that there is no normal, and agreed that kids can’t be forced into it as each child has their own perspective. I think back to some parents that struggled with what was right for their children, especially as they themselves could be having issues. Such a difficult job, trying to get it right for everyone. I loved Dr. Aw comment, “It’s an intersection of experiences, relationships and friendships that become family.” It can be amazing how many people end up in your child’s family as you move from location to location. Thanks for this reminder and I look forward to reading more about your take on the FIGT14 conference. I loved that comment as well Julia and it reminded me of all the people that play a part along the way. I look forward to writing about the ‘beloved strangers’ soon. I did the same with my kids as soon as back from the conference #FIGT2014. We had lunch at the restaurant the three of us and I wanted to know their opinion about being a TCK. We started talking about their opportunities, privileges and all in all the balance was positive. Thanks Christina, I think many of us went home to ‘debrief’ our kids and let’s be thankful they’re well. I’ve not heard TCD so you get credit for it, love it! We had two TCDs that are now happily retired at their grandparents place, repatriated, fat and happy! Great first post, Terry Anne! My boys loved the expat life but struggled when it was time to return home. We come from a small town where life had gone on without them. They had trouble finding their footing, mostly because of lost language skills ( in Norwegian). Thank you Maggie and with thanks to you of course! 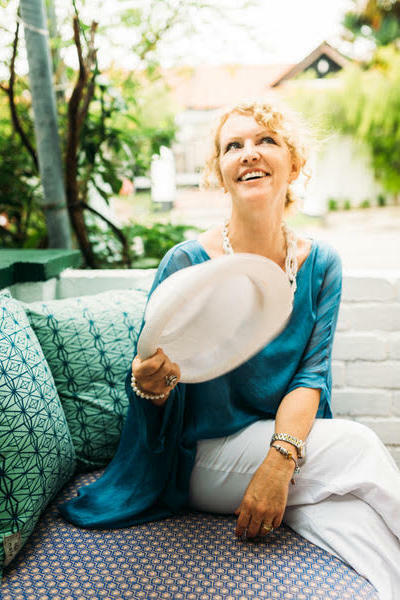 I so understand losing your footing, perhaps you never quite had it and trying to find it again and yet…..
Can you believe I mentioned restlessness today and I’ve only back in Canada less than a year and that’s with travel! As you know, it can be a challenge on so many levels. Thanks so much for this lovely piece, Terry Lynne. As I look back over my life as a TCK and over the lives of my kids growing up as TCK’s, I’m so thankful for all of the ‘uncles’ and ‘aunts’ that because the village that helped raise us… though it was hard not to be close to extended family, we have been enriched in so many other ways by each and every one of them. It DOES take a village to raise a child… and that village can be very spacious and caring in the lives of global nomads. So true Becky, well said; that village and be spacious and caring. I think that’s one of the reasons expats have such a close connection despite perhaps not ever being in each other’s lives again. We shared so much, especially when those kids were small. I always wonder about the parent’s side of this – I’m an ATCK, and the idea of ‘normal’ is one that changes so much based on your perspective! I’m sure your kids think that they way they grew up is normal. I definitely thought my life was normal. Intellectually, yes, I realized that it wasn’t how most people lived, but I had my parents and my dog and my brother and sister, and that seemed normal enough to me. But TCKs are definitely fortunate to be raised in a global village – a fact that is emphasized every time I take a trip someplace and realize I have a place to crash on every inhabitable continent! It’s such a valuable experience. We TCKs are a lucky bunch. Thanks for sharing your thoughts Sarah. There are so many young people like you now that have had the privilege of this life and are well adjusted global citizens because of it. The world is a better place because of it as it brings awareness and cultural understanding. If you read one of the previous posts, it seems you had a TCD as well! The TCK concept ( and the TCD one for that matter) made for good reading Terry – I remember the baseball league in Doha – was that Little league when the boys were small? One of the reasons we opted for British education was for the continuity we craved. Such a tough decision at the time but both girls so grateful in hindsight! Sophia is in her last term at school and has just sung in the choir at Canterbury Cathedral for Service of Thanksgiving – I wept throughout!! What an embarrassment! Here is our TCD! Made this for my TCK’s who didn’t make the last move with us. They were both in university so my husband and I moved with our Dog. Our TCK’s loved the dog’s film. Thank you for sharing that Julia, it’s wonderful and what a precious TCD to have taken around the world with you. Raja must have loved the Thailand posting by the sound of it, lucky dog! I love the art work as well. We have a similar ‘master piece’ that one of my sons painted; they really do become part of the family which is verified by the well traveled passport Raja has. Our Katy used to manage two balls in her mouth, but three is impressive!